This is our complete hot tub buyers guide. From selecting the right model to delivery and aftercare. 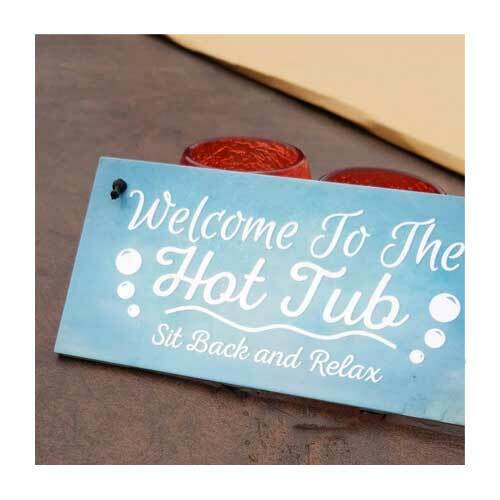 We’ve broken this guide down into four sections, firstly there is a guide which is full of good advice on how to choose the most suitable hot tub for your requirements, then we go on to cover what you need to have in place ready for delivery of your new hot tub. We also cover what we do on the day we deliver and install your new hot tub. 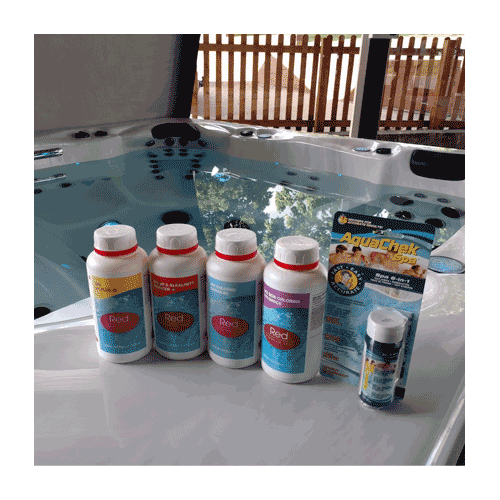 Finally, we touch on the care and maintenance requirements for your new hot tub. 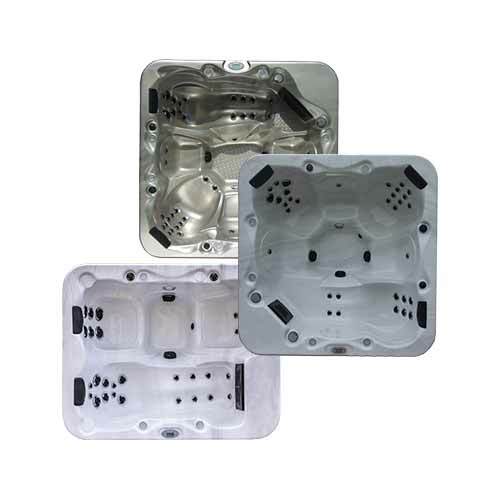 Buying a hot tub can be a daunting process with so many shapes, sizes and types to choose from. We’ve put this guide together to give you some expert guidance into choosing the hot tub that is right for you. We cover all the frequently asked questions that we get asked by new customers. At the end of it, you should have a much better idea of what hot tub will be right for you. If you have any more questions we’d be more than happy to answer them, so feel free to give us a call or email us with any enquiry. What do you need for your new hot tub? The majority of hot tubs will require for some form of groundworks and electrics in readiness to install your hot tub. Hot tubs are very heavy! They require a pad or base that will support all that weight. Electrical requirements will vary from a standard 13amp socket to a dedicated 32 amp power supply. 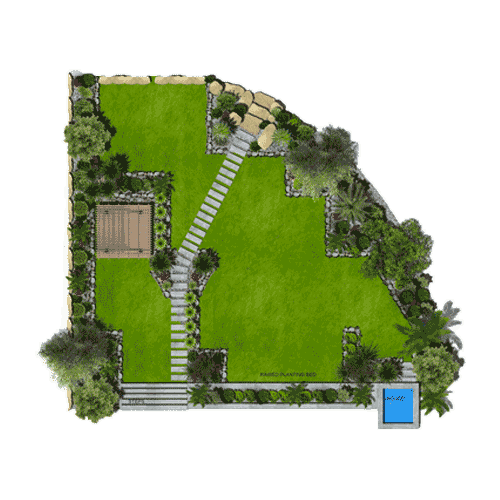 You might be wondering how we deliver such a large item into your garden. Our hot tub delivery guide covers all you need to know about what happens when we deliver your hot tub. Once your hot tub has been delivered and installed it will require looking after. The most important part of looking after a hot tub is water care. This simple guide takes you through what you need to know about looking after and caring for your new hot tub.